The walk started in a Recreation car park in Pangbourne which I thought was a great idea as it was free, however as it was a Saturday it was virtually full due to a local football game going on. Something to remember for next time! Once everyone had managed to park and found the car park we finally set off across the River Thames into Whitchurch. We headed east passing by some alpaca’s and then ascended the hill up to the Chiltern Way. 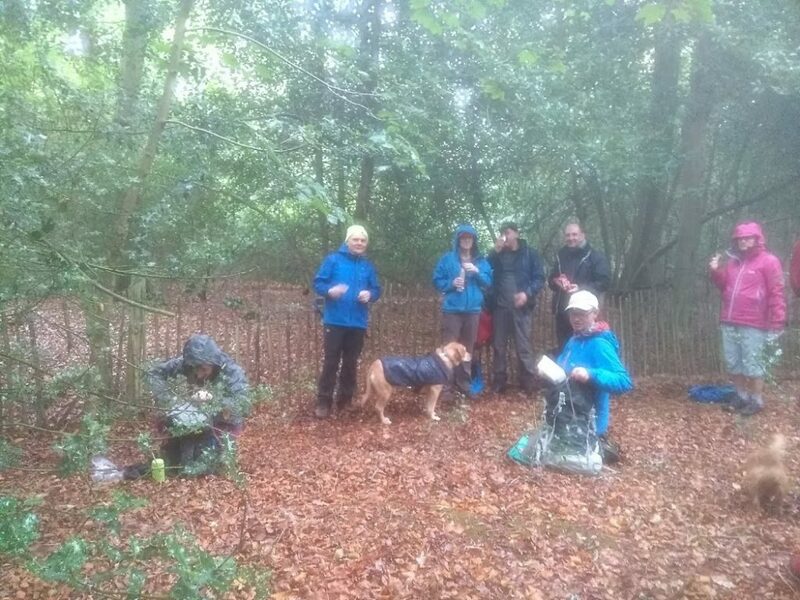 Lunch was eaten sheltering in a wood and although I gave the option of a short cut everyone was happy to continue in the rain. We finally picked up the Thames path and headed back to Whitchurch where beers, coffees etc were appreciated in a local pub. 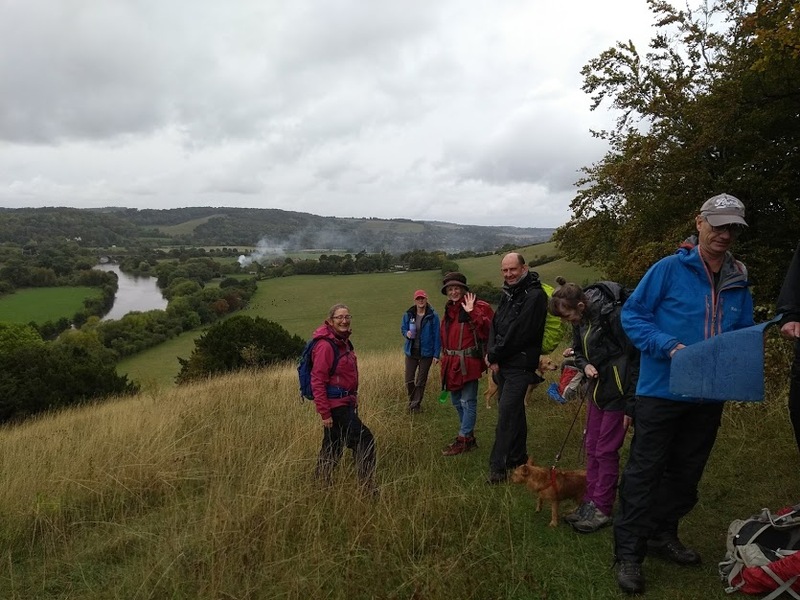 Despite the weather which was light rain for most of the day it was a great walk and enjoyed by all!